Should You Take a Daily Aspirin to Prevent Heart Disease? 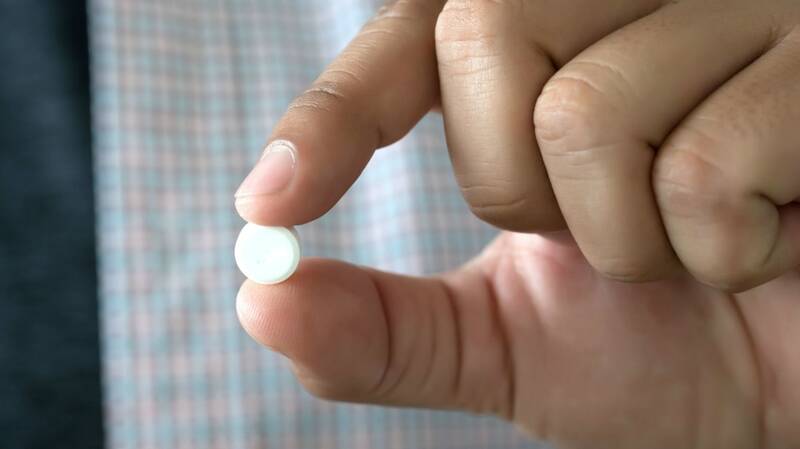 For decades, physicians have recommended that older patients or those who have had a cardiac event like a heart attack take a low-dose aspirin daily. Acting as a blood thinner, aspirin can help prevent blood clots from forming and causing more cardiovascular issues. This wisdom was examined in a new study published in the New England Journal of Medicine, which looked at more than 19,000 elderly people and found no measurable benefit to the practice for people aged 65 and over. Worse, aspirin may actually cause harm by increasing the risk of bleeding. So, who should be taking aspirin as a preventative measure, and when? The most recent study, which began in 2010 and followed subjects 65 and older with no prior cardiovascular disease taking either 100 milligrams of aspirin daily or a placebo, found that the risk of bleeding in the stomach or brain was increased in those taking aspirin (3.8 percent in the aspirin group versus 2.8 percent in the placebo group). The rate of disease-free survival among subjects was no higher among those taking aspirin compared to those on the placebo. Aspirin has been shown to help some patient populations, however. For people who have already suffered a heart attack or stroke, aspirin can reduce the risk of a recurrence. According to the U.S. Preventative Services Task Force, adults aged 50 to 59 who have a 10 percent or greater chance of developing cardiovascular disease, typically as the result of lifestyle, genetic, and dietary factors, will likely benefit from a daily dose. As that patient population ages and risk of bleeding increases, it becomes a risk-to-benefit assessment. The task force found insufficient information for aspirin use to prevent cardiovascular disease in people under age 50. The American Heart Association and the American Stroke Association both recommend aspirin to decrease cardiovascular events in patients with risk as low as 6 percent over a 10-year period. For adults with only average risk, no medical authority currently recommends the regimen. As with any medical issue, it’s best to consult with your doctor about taking aspirin to prevent cardiovascular disease. Only your specific medical history can help determine whether it’s right for you. And if you're currently taking aspirin and have concerns based on the newest research, don't stop taking it until you've had a chance to discuss it with your provider.